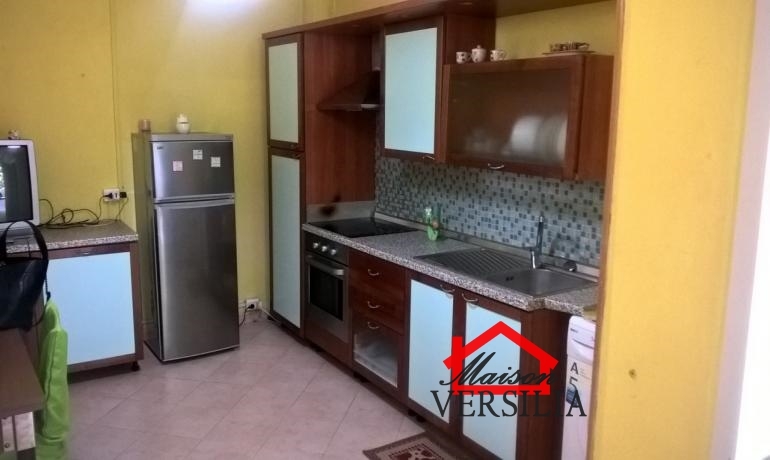 Summer 2019: Marina di Massa, rent apartment located in ca. 500 meters from the sea. The building, ca. 38 square metres, it consists of: entrance to living room with side plates, large double bedroom, bathroom (blind) with shower but no bidet. Air conditioner inverter and car park. Pets are not allowed. Property suitable for people with reduced mobility. All prices include the Agency's mediation, final cleaning and the consumption of water and electricity. The apartment, on request, also available for shorter periods per month.